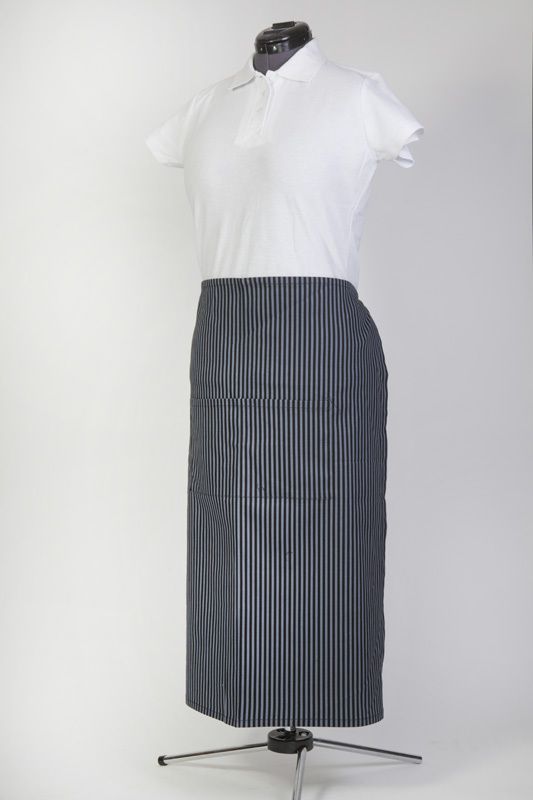 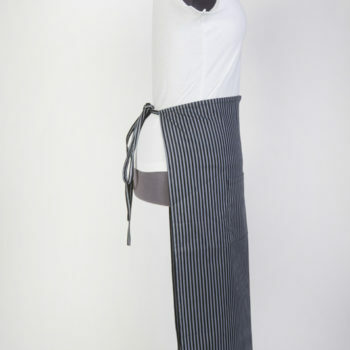 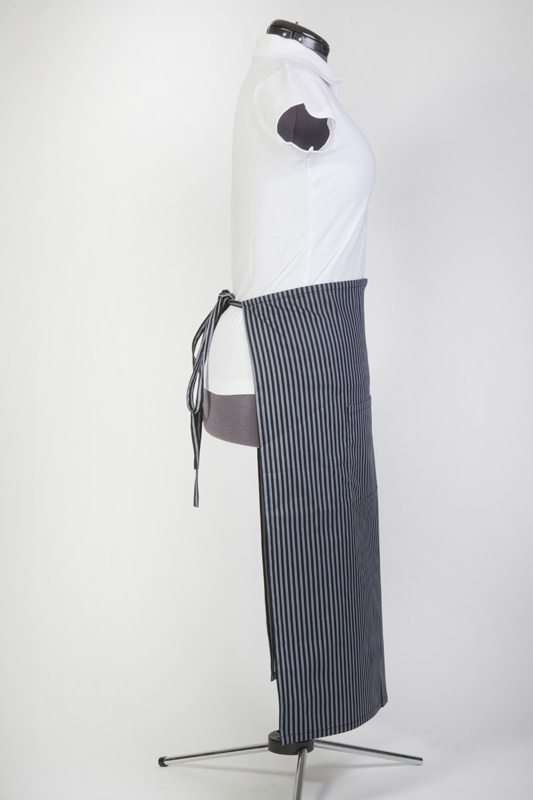 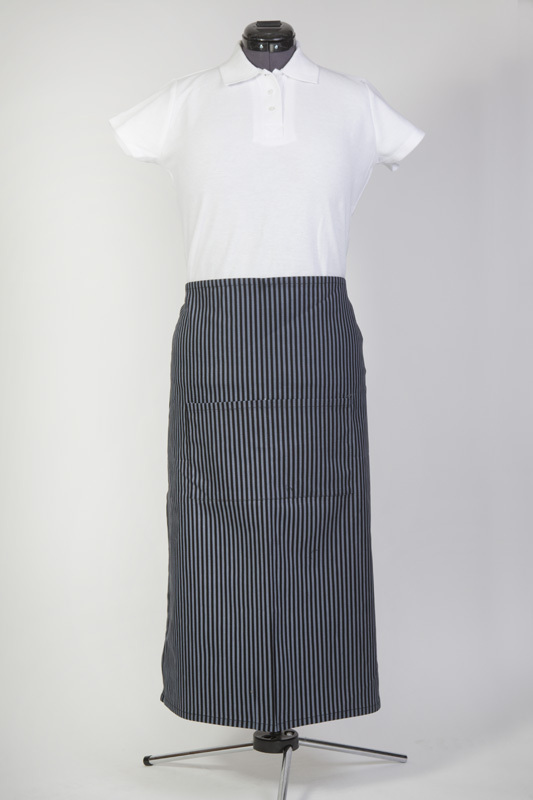 Our classic striped apron is a kitchen essential. 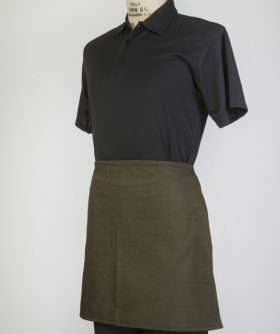 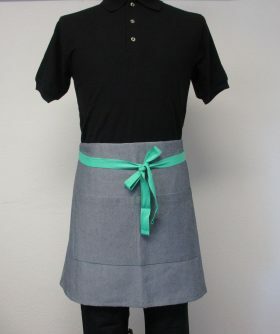 An apron of this quality makes a welcome gift for any cook. 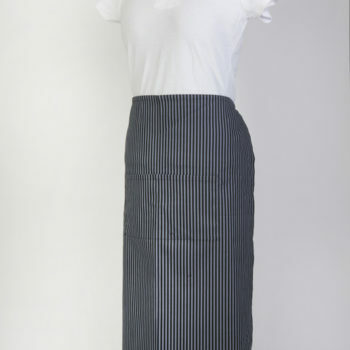 SKU: OK_LB. 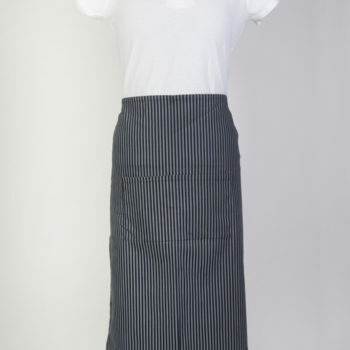 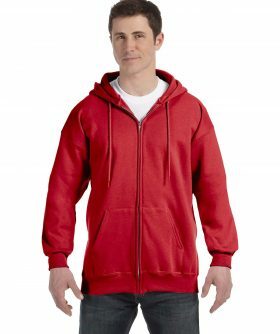 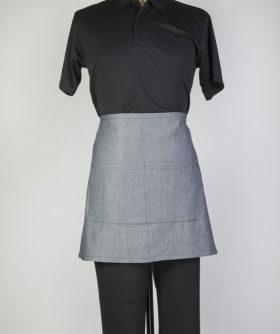 Categories: Aprons, Shime's Aprons.